Joico Vero K-PAK Color Intensity Titanium 4 Oz. 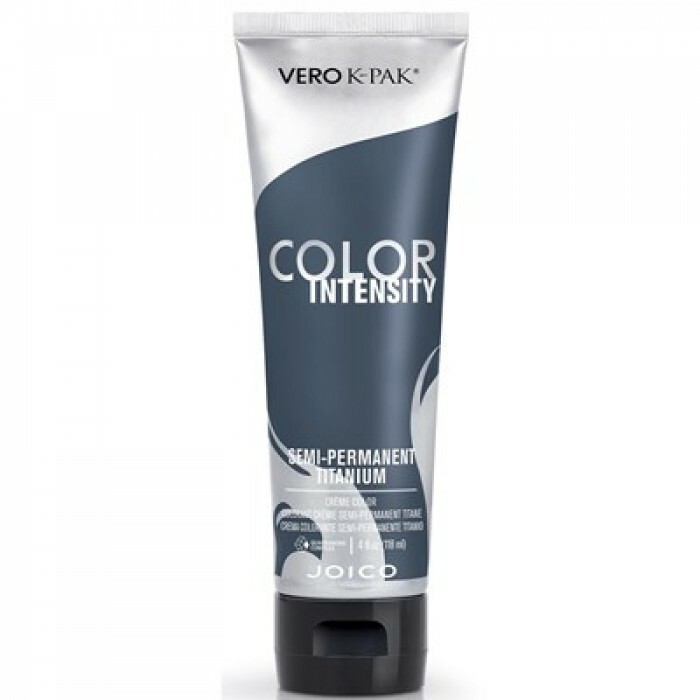 Questions & Answers About Joico Vero K-PAK Color Intensity Titanium 4 Oz. 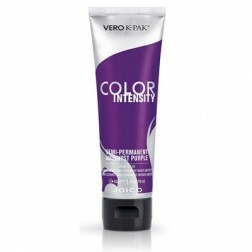 Joico Vero K-PAK Color Intensity Amethyst Purple 4 Oz. 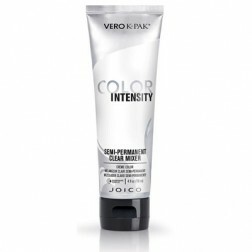 Joico Vero K-PAK Color Intensity Clear 4 Oz. Joico Vero K-PAK Color Intensity Cobalt 4 Oz. Joico Vero K-PAK Color Intensity Peacock Green 4 Oz. Joico Vero K-PAK Color Intensity Pink 4 Oz. 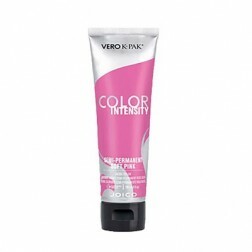 Joico Vero K-PAK Color Intensity Pink 1 Oz. Joico Vero K-PAK Color Intensity Ruby Red 4 Oz. 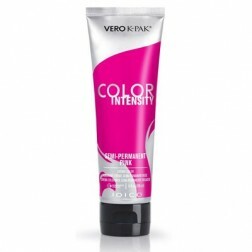 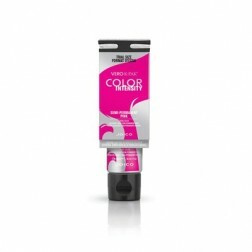 Joico Vero K-PAK Color Intensity Soft Pink 4 Oz. 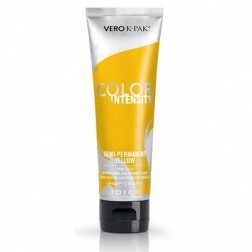 Joico Vero K-PAK Color Intensity Yellow 4 Oz.